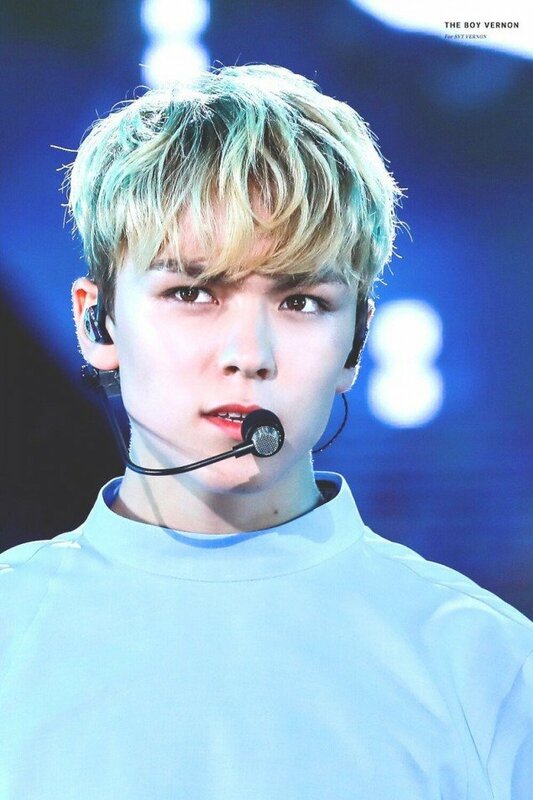 Many handsome and charismatic male idols have graced the K-Pop scene since the Hallyu Wave swept over the world, but out of these idols, just who exactly is the most handsome? 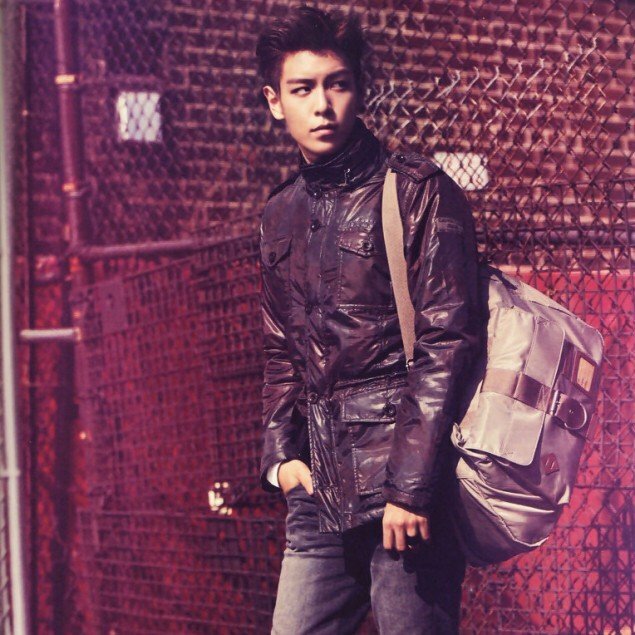 Styles and trends have come and gone, but these male K-Pop idols have set a very high standard for all men after them to follow. Old school idols tend to have more of the classic Hollywood look. 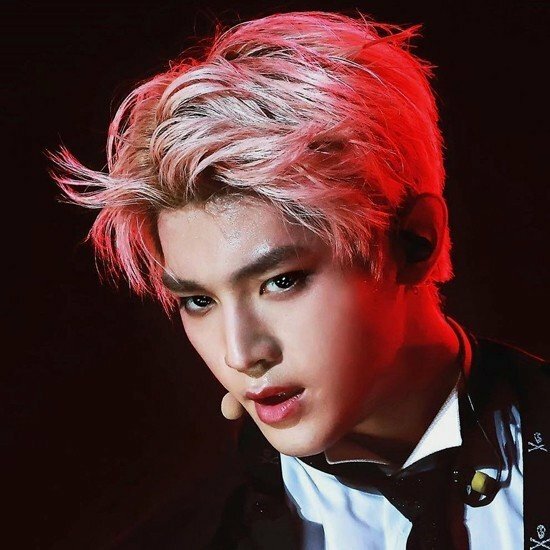 All older K-Pop fans remember the days of when their favorite bias donned their well-fitted tux and graced the stage to thousands of screaming fans during a performance. 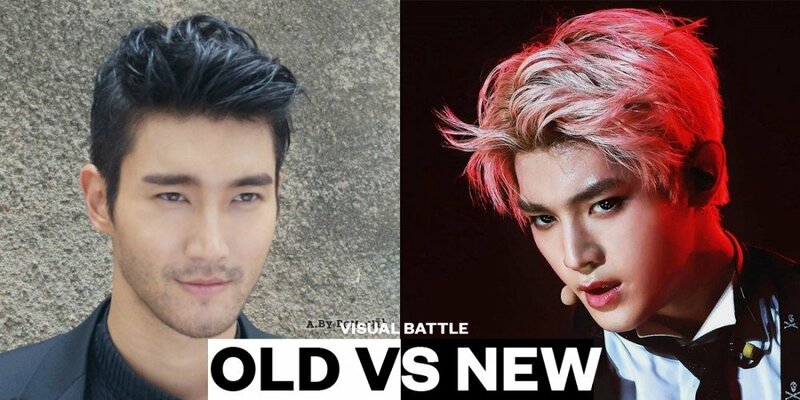 The chiseled jawlines, toned abs, and gorgeous hair of old school idols were what drew us into K-Pop and led to some of the biggest and most successful boy groups. These three idols are great examples of the refocus towards what we consider to be good-looking in K-Pop culture. These three are always dressed extraordinarily well and their main, most attractive features are always their faces. 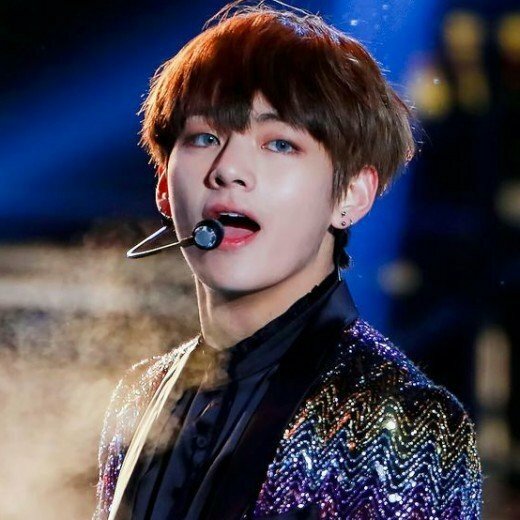 From eye-catching color contacts to glossy red lips, these male idols look good enough to eat. 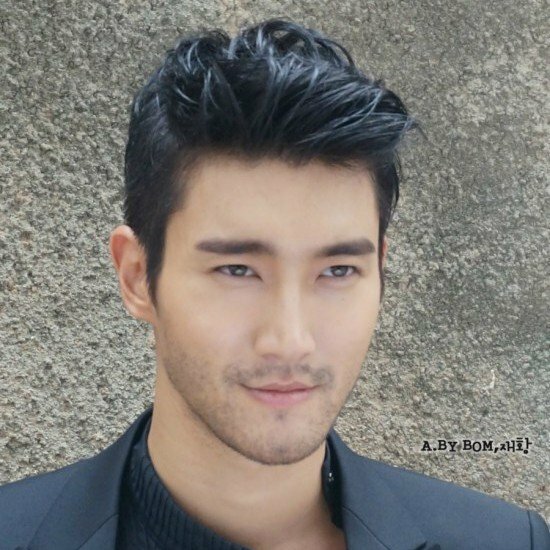 Though none of these idols are quite as muscley as Siwon was back in the day (and still is), their boy-next-door attitudes and faces are now ultimately what many find to be extremely attractive.